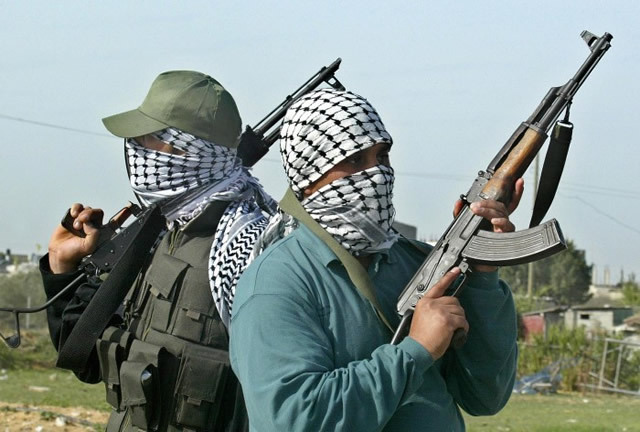 Armed bandits have killed nine people and kidnapped 15 others in a recent attack in Banda, Malfa and Tunga villages in Kurebe and kwaki wards of Shiroro local government area of Niger state. It was learnt that 11 women and girls were raped and injured and are currently hospitalized in critical condition after the attack which occurred over the weekend. In a press statement by the Senator representing North East Senatorial District, Senator David Umaru, he revealed that last week, several attacks were carried out in some villages across the district. According to him, a woman, her daughter and a Royal Prince were abducted at Kwararamai, three persons were killed whilst three others were abducted in Malfa adding that villages like Kwararamai, Jankuta and Marraraban Bataro were also attacked as 17 persons were abducted in one night. “It is with a heavy heart and a very sad mood that I issue this statement today on a most callous and brutal armed attack on my good people of Badna, Malfa, Tunga villages and surrounding communities in Kurebe and Kwaki wards of shiroro area within Niger East Senatorial District. “I am particularly saddened and shocked at the cruel massacre of nine people of my constituents, the kidnap of 15 innocent people mostly women and girls in an attack in which several others were raped, injured and hospitalized with 11 in critical condition. The Senator who called for urgent security intervention and sufficient security personnel to be drafted to these villages stated that the areas are no longer safe for the people to live in. “These incidents which are still very fresh our memories are quick reminders of the present reality in this area that lives and properties of the inhabitants of these communities are no longer safe. There is, therefore, the need for urgent intervention by security agencies. He called on security agencies to give priority again to securing lives and properties of the villagers in order to build on the peace that have prevailed in the area before the gangsters resurfaced recently, “All the Security and relevant Government agencies should focus attention on the worst affected areas in Shiroro, Munya and Rafi Local Government areas.